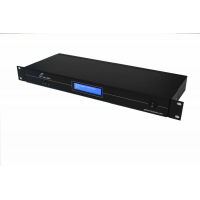 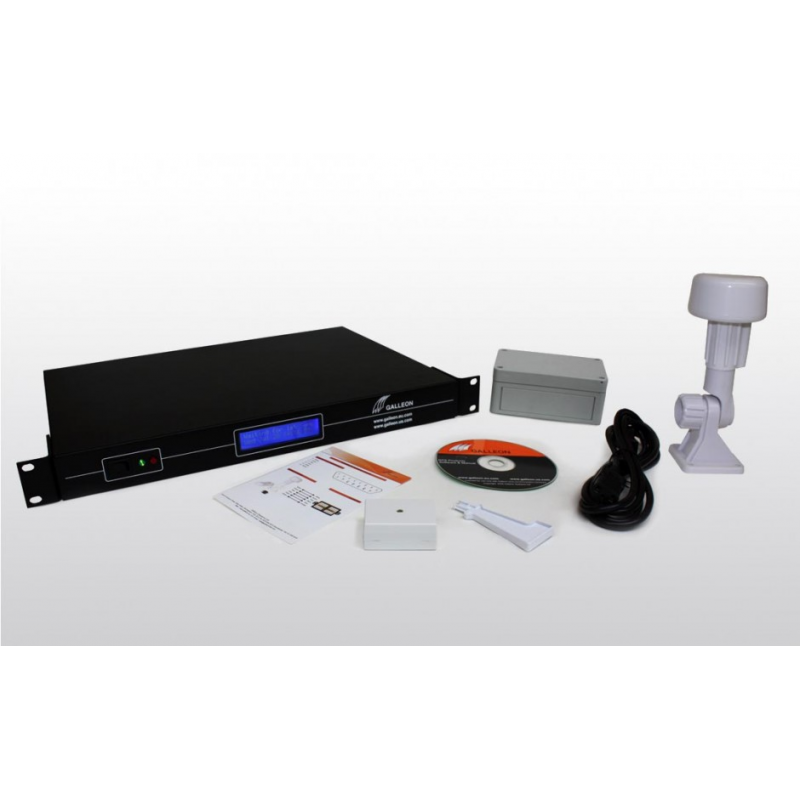 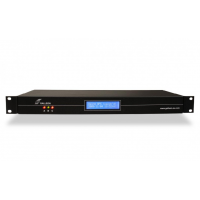 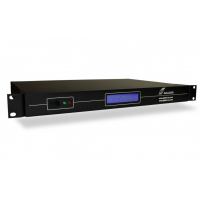 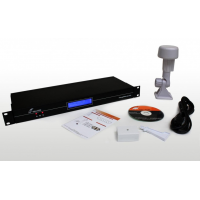 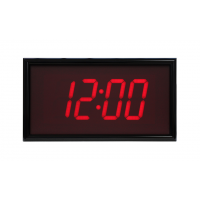 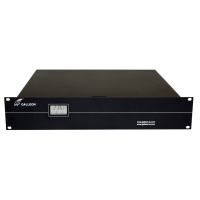 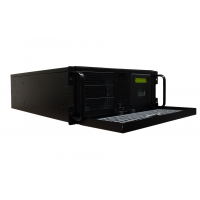 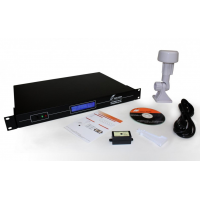 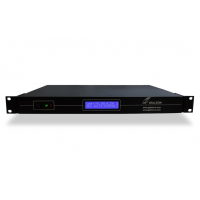 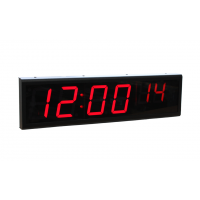 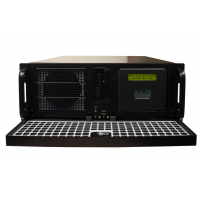 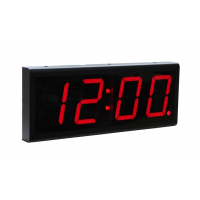 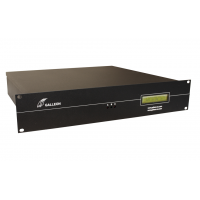 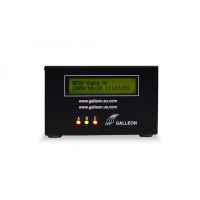 Galleon Systems’ standalone dual time server can receive time signals from both GPS satellites and radio towers. 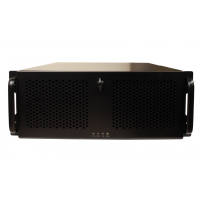 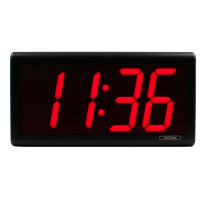 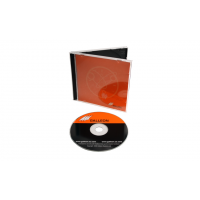 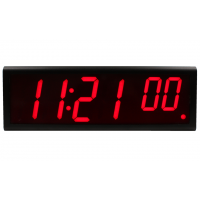 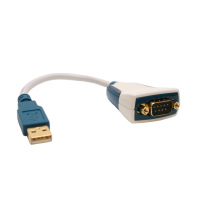 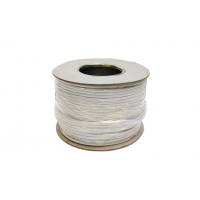 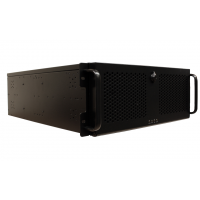 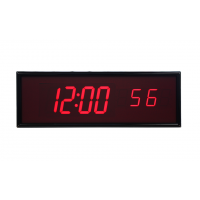 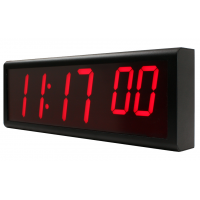 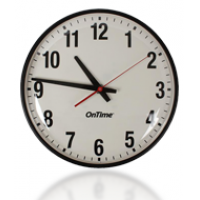 The server uses a Linux operating system and a simple configuration and management web interface, so you can easily synchronise and provide accurate time to various devices in your network. 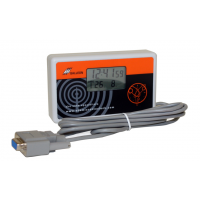 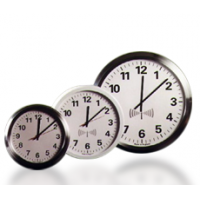 The combination of using GPS and radio time sources ensures that your business will always have accurate time. 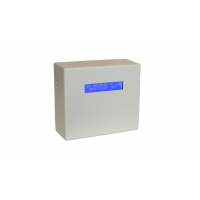 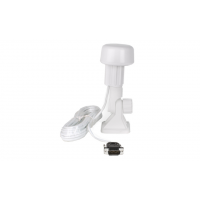 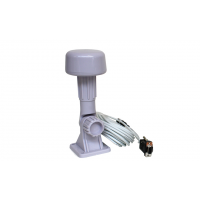 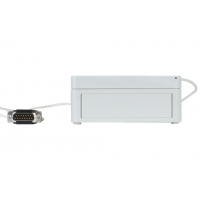 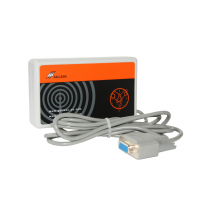 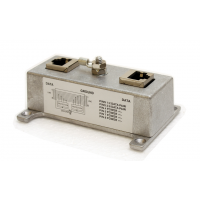 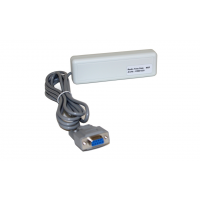 Receiver: 1) Primary receiver is GPS antenna with 12 channels.